The brackets, including results (when available) for the individual portion of the boys and girls tennis region tournaments are here. 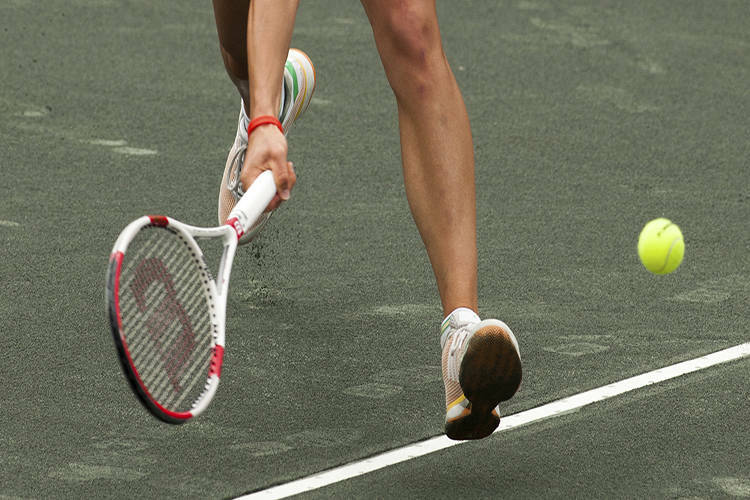 The individual portion of the region tournaments begins Monday at the Darling Tennis Center. Below are links to the brackets for each of the three regions. Follow the links, and navigate the tabs at the bottom of each sheet to see the boys and girls singles and doubles brackets.